Those accustomed to spitting or littering on railway platforms, be warned. 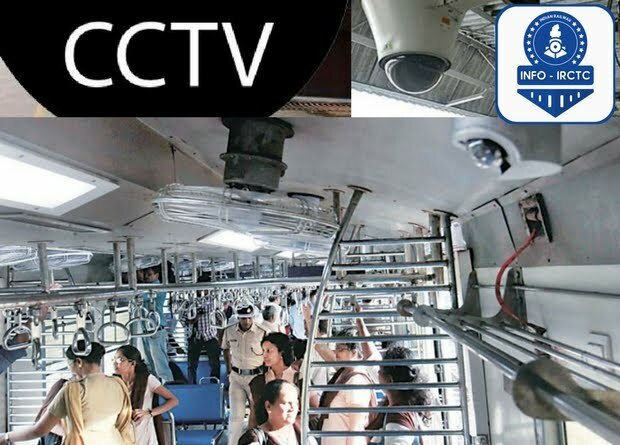 Starting September, the Railways will use its CCTV Camera network to monitor 74 lakh commuters using the Mumbai suburban rail system to crack down on such culprits. This decision has been taken as part of the Swachhta Pakwada campaign that is underway. Sources said that the Railway Board in Delhi has come out with a circular, which states that close and effective monitoring of cleanliness needs to be done using the live feeds from CCTVs. The Western Railway (WR) here had a meeting on the same. "We are coordinating with the Railway Police Force (RPF) to share data so as to catch offenders dirtying the station premises. We know it will be difficult but looking at the CCTVs we can immediately ask the ticket collector or station master to catch the offender," said a senior WR official. WR is also working on roping in the RPF to add to the manpower. 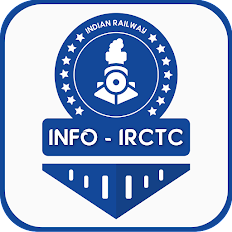 Those caught will be booked section 198 of Railway Act for littering on rail premises and fine between Rs 200 and Rs 500 be levied depending on severity of the offence. They have begun monitoring the A1 and A grade stations. Anti-littering posters too have been put at stations. Feedback will be taken from commuters regarding cleanliness.